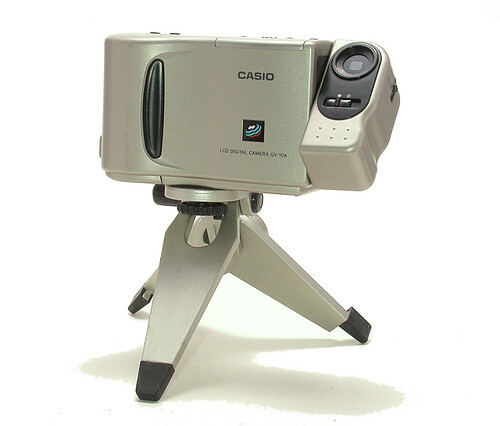 The Casio QV-10 was an early digital camera. The QV-10 had a 250 kilopixel CCD, 1.8" LCD and was powered by AA batteries. Its breakthrough low price point and the novel presence of an LCD made it a commercial success despite the very low resolution images it produced. This page was last edited on 26 January 2017, at 11:45.